(3.) One of your photographs for the Dirty Santa Exchange. It does not need to be mounted, but it should be wrapped so no one can see it, and at least 8×10, unless there is a special reason for it to be smaller. Room 216 is reserved at Owen Graduate School of Management at Vanderbilt University for our SNAP to meeting on Tuesday, Jan. 23 at 6:30pm. The address is 401 21st Ave S, Nashville, TN 37203. There is limited parking on campus but there is a parking lot at 21st and Division, meter parking across 21st Ave., and another lot behind Starbucks. Take the staircase or elevator in the main lobby to the second floor. Room 216. Juror: The juror for OUR “Perspective” exhibit is V e s n a P a v l o v i ć, a Vanderbilt Associate Professor of Art who is astonishingly prolific and creative. Zeitgeist gallery here in Nashville represents her work. Congratulations to these S.N.A.P. 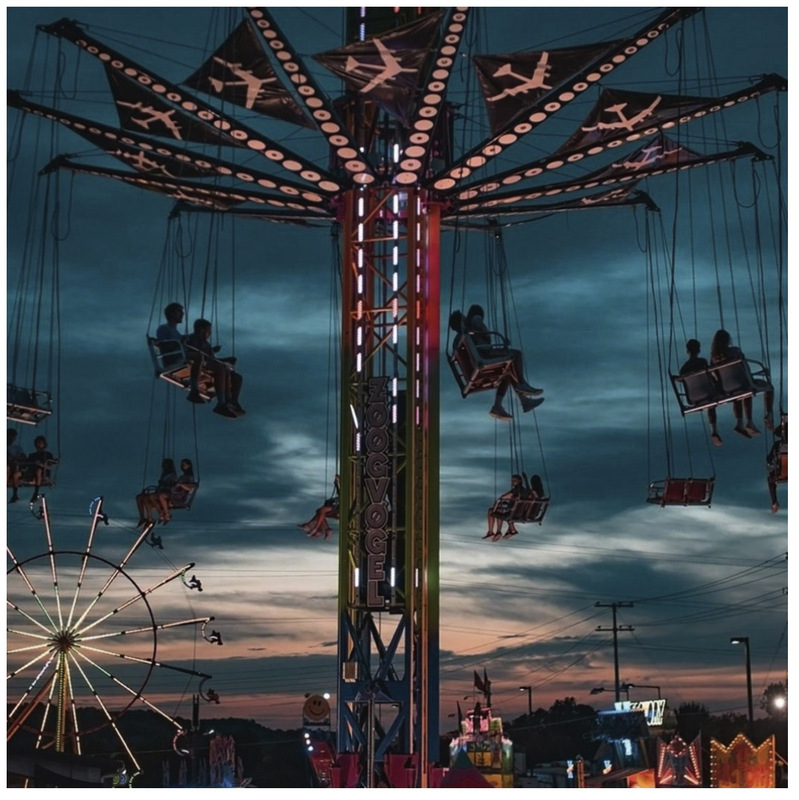 members for receiving acknowledgement in The NashvilleArts Photography Contest. Artists should submit work that portrays or represents an element – earth, air, water and/or fire. Any medium, from an abstract painting with colors representing an element/elements to photographs or sculptures will be considered. Show Theme: Artists should submit work that portrays or represents an element – earth, air, water and/or fire. Any medium, from an abstract painting with colors representing an element/elements to photographs or sculptures will be considered. Art is all about perspective. One of its main purposes is to take its audience on a journey vastly different from their everyday reality. Above It All is at Lexus of Nashville, 2010 Rosa L. Parks Boulevard. For more information, visit www.flytenn.com. Captured Emotions, an intriguing collection of work by 26 artists, portraying an array of emotions captured in time through painting, sculpture and photography. On view September 28 – January 25, 2018. Artists Featured: Bill Lund, C. Al Wood, Carli Maclean, David Morel, Emerald Estock, Emily L. Cathcart, Emily Helms, J. Michael Gannon, Jacolyn Wingo, Jen Vogus, Jesslyn Carver, Jo Fields, Jordan Weisenauer, Kay Ramming, Lou el Oso Carrillo, Max Garner, Melanie Jackson, Nancy Boyd Johnson, Rashmi Katti, Reed Galin, Sainadh Mallula, Sandy Spain, Sharon Brown Christopher, Susan Harrell, Travis Batton, Willette DuPree.